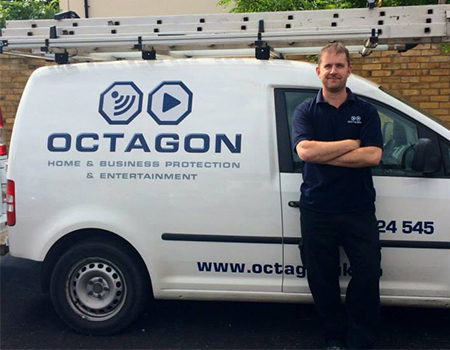 Octagon are security specialists who provide various security services for both domestic and commercial properties in Middlesex. Octagon offer various security solutions for those wanting to make their home or business safe from criminals. For domestic security one of the easiest ways to improve the security of your home is burglar alarms. Their intruder alarms, Middlesex, come with an excellent team of professional and experienced security specialists to install the alarm, taking your individual wants and needs into account. 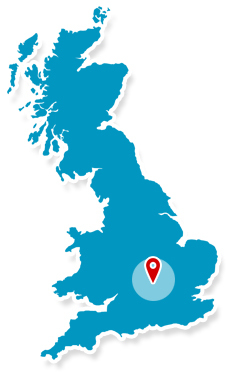 Areas Covered - Octagon Ltd.